This history of the Church of Latter-day Saints in Germany during Hitler’s murderous reign should be taken as yet another warning of how basic goodness—in this case religious faith—can be cruelly bent when it accommodates itself to an intrinsic evil. 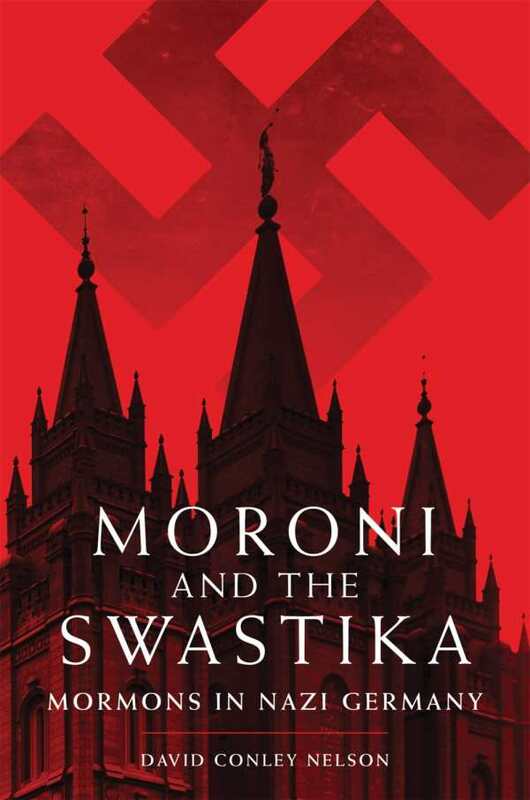 David Conley Nelson, who describes himself as part of a “typically large Latter-day Saint family,” is unsparing of his criticism of German Mormons and of subsequent efforts by the universal church to minimize the historical evidence of their involvement. As other Christian sects, notably Jehovah’s Witnesses, were being persecuted, and the Jewish population was being decimated, the fourteen thousand German Mormons took refuge in the church’s Twelfth Article of Faith, which essentially requires cooperation with the civil government, no matter its stripe. Nelson reports that German Mormons not only accepted Nazism but cheered it on. They prayed for German victory, served as guards in concentration camps, and purged Jewish references from their hymnals. And, by and large, the German Mormons were supported before United States involvement in World War II by the leader of the Church in Utah. There is no gloss on Nelson’s telling of a dark, dark moment in Mormon history. During his years of research, he overcame resistance from the Mormon establishment, but it should be noted that without cooperation from members of the German-American Mormon immigrant community and Mormon historical institutions, his indictment would be less convincing.